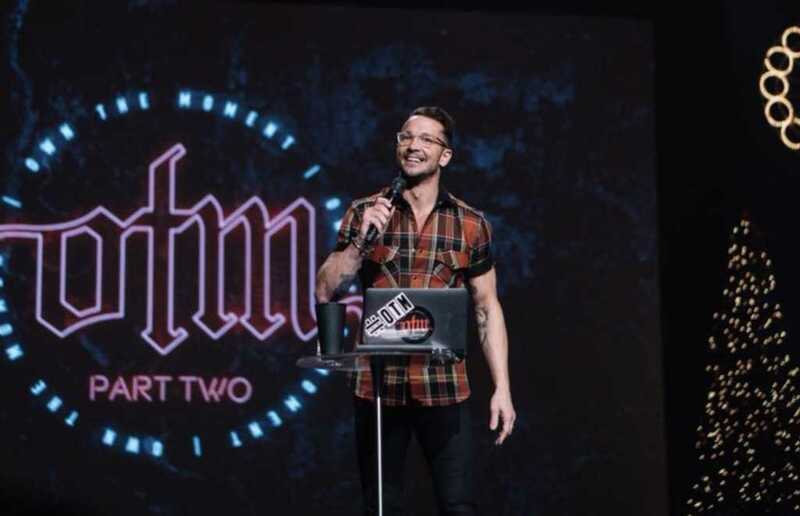 This week Pastor Carl Lentz shared with his Instagram followers that his son, Roman, voiced his opinion about not wanting to attend church recently. A sentiment many of us have felt over the years, but maybe not have been as honest as the nine-year-old. The Hillsong NYC pastor had some advice for his son, which he shared to his hundreds of thousands of Instagram followers as well. “But they are not the dominant factor in how we live our lives! If our feelings match our convictions? Fantastic. I’ve just found that it’s often that is the exception, not the norm,” he added. Lentz continued to point out how fleeting and distrustful feelings can be. He ended by giving his son advice, that we can all take to heart. Lentz shared that Roman had asked him if he could “say hi to the church this past Sunday,” so Lentz brought him up on stage. Lentz received supporting comments on his Instagram post, thanking the pastor for being honest, and sharing his advice on the social media platform.